It’s simple. 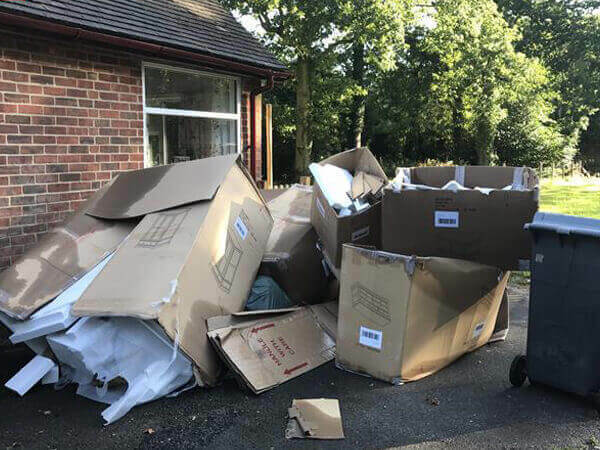 Whether it’s a unwanted mattress, old patio broken furniture or a pile of unwanted whatever (lets call it, ‘rubbish’), if you need it gone, we’ll come and take it away. Domestic rubbish removal from Easy Bin is usually cheaper than a skip bin, and much less effort than a tip run. 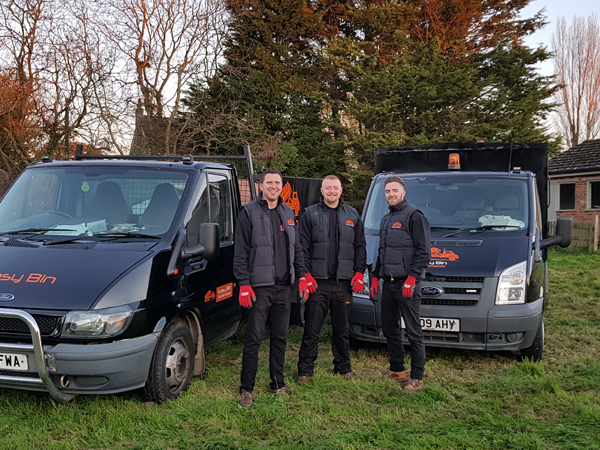 Because our professional rubbish clearance team will collect your junk from anywhere on your property (business or domestic), load it into their truck faster than the speed of light, and take it away to be disposed of ethically and responsibly. The only finger you’ll ever need to lift is to point them in the direction of your waste/junk/rubbish/trash. We know, where do you begin? 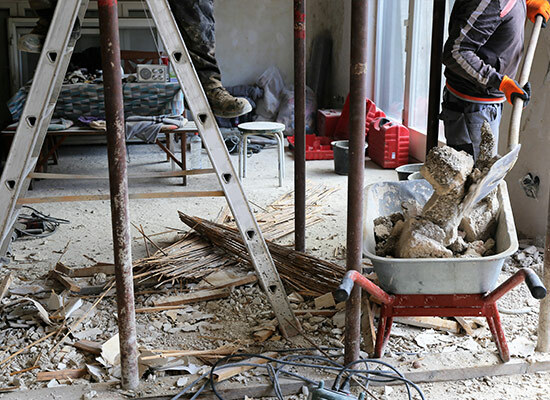 Being faced with emptying a property that you wish to put up for sale, clearing the home of a deceased relative, or even trying to declutter your own place can seem pretty daunting. 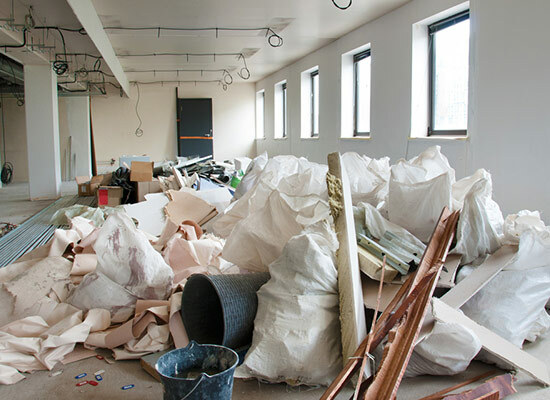 However our professional house clearance teams can go through your property, room by room, from top to bottom, to remove all unwanted items or rubbish. And then we?ll dispose of it ethically and responsibly, and you won?t need to lift so much as a finger we also hold our Waste Carriers Licenses so you know everything is done properly. We can clear almost any type of waste including hazardous and specialist waste streams. 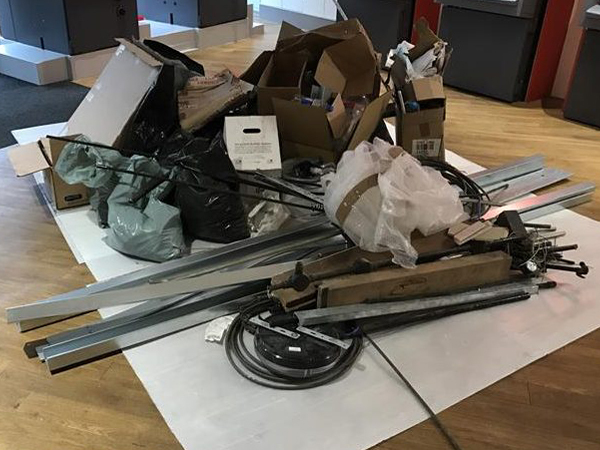 As we’re a man and van service we’ll clear the waste from wherever it is and can quickly rectify a service failure from a regular collector, such as a missed bin, fly tipping or a blocked fire exit. We work close with many businesses and help clear the waste responsibly and most of all as green as possible. Contact us for more information and we look forward to working alongside you. 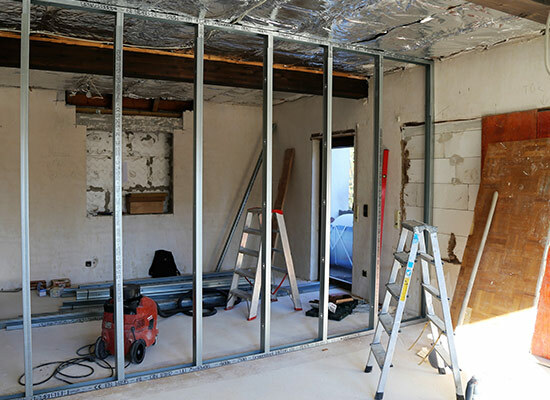 "I recently done some DIY at home and after finding out the price of skips I decided to give Easy Bin a call instead. They managed to fit me in the next day and left the place spotless. Will definitely be using again." "Honestly these lads are fantastic. I’ve been really skeptical about using a service like this because of being let down previously, but they were extremely professional and really down to earth. Punctual, professional, perfect service. Couldn’t recommend enough!" 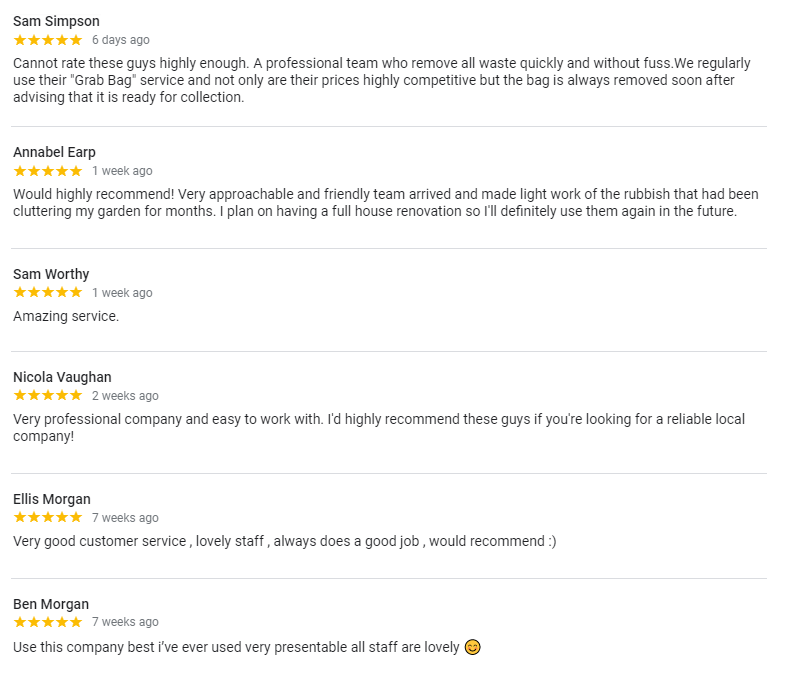 "Michael and his team removed a summer house from our garden – I’d recommend them without hesitation to anyone looking to have junk removed from their house or garden. 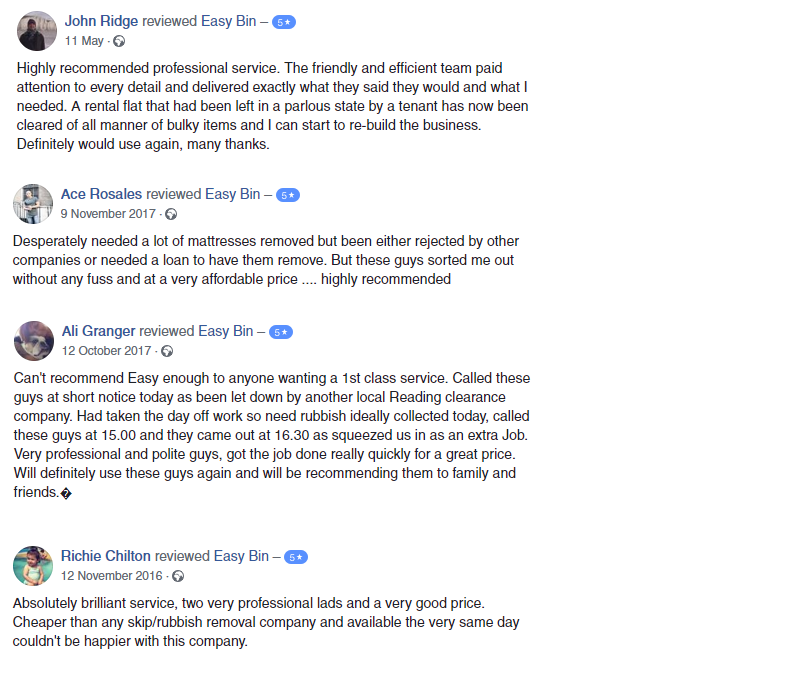 It was very easy to arrange for them to come round, they were flexible with dates and times, the price was good, they were all very friendly and did a great job, really efficient – thanks!"